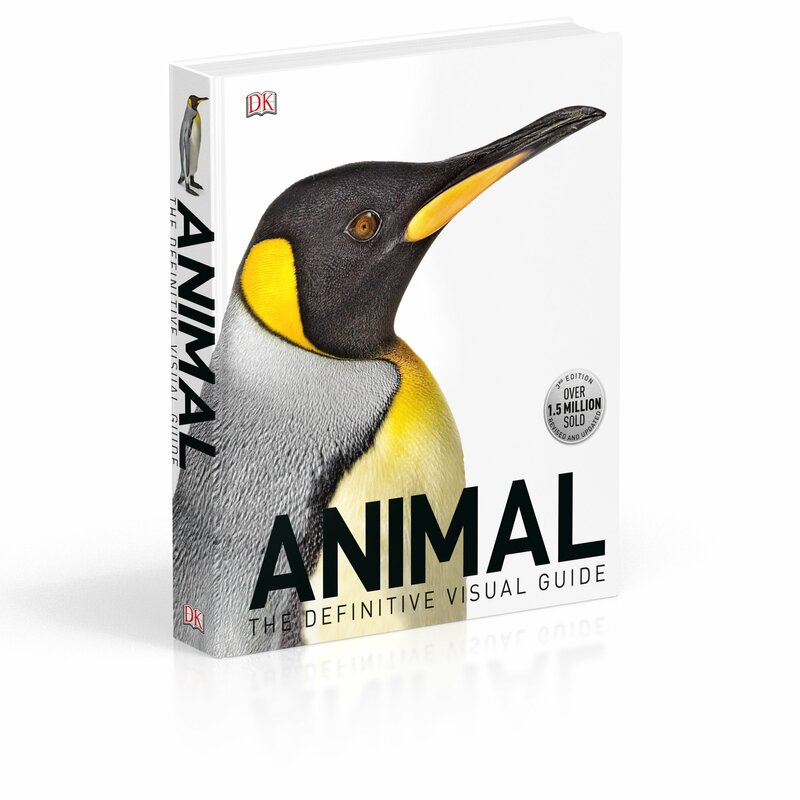 Animal: The Definitive Visual Guide is a stunning reference book that brings together the expertise of over 70 natural history specialists and the wonderful images of wildlife photographers from around the globe. This impressive hardback book features over 600 beautifully illustrated pages, describing and explaining in great detail the incredible range of creatures found in the animal kingdom. Animal opens with a forward from zoologist and broadcaster George MGavin and goes on to be arranged into three main sections. Introduction explains what animals are, how they evolved and the differences between them. Habitats explores regions around the world, the types of animal found there and how they adapted to suit the conditions they live in. The final section is The Animal Kingdom, which is further divided giving mammals, reptiles, birds, amphibians, fish and invertebrates their own chapters. Handy habitat symbols are listed on each page to help explain differences between animal groups, with data fields offering a summary on length, weight, breeding, migration and status in the wild (i.e. critically endangered, vulnerable or of least concern etc). 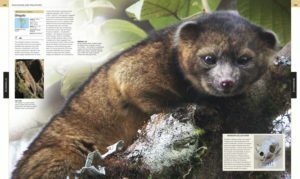 Now in its third edition and fully up to date, Animal also covers fascinating newly discovered animals including the skywalker hoolock gibbon, piglet squid and olinguito. An encyclopaedia exploring over 2000 wild animals, this educational read is immediately engaging and offers more information about life on planet earth than most reference books put together. A must-have for animal lovers and conservationists of all ages.